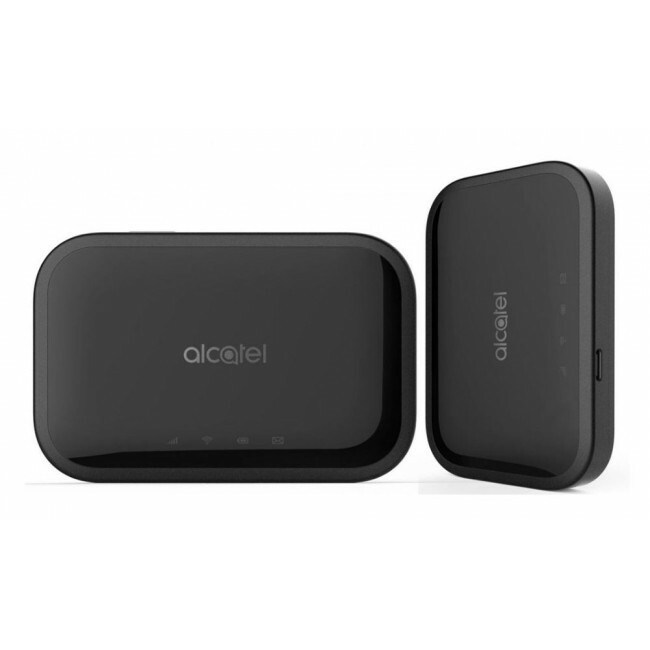 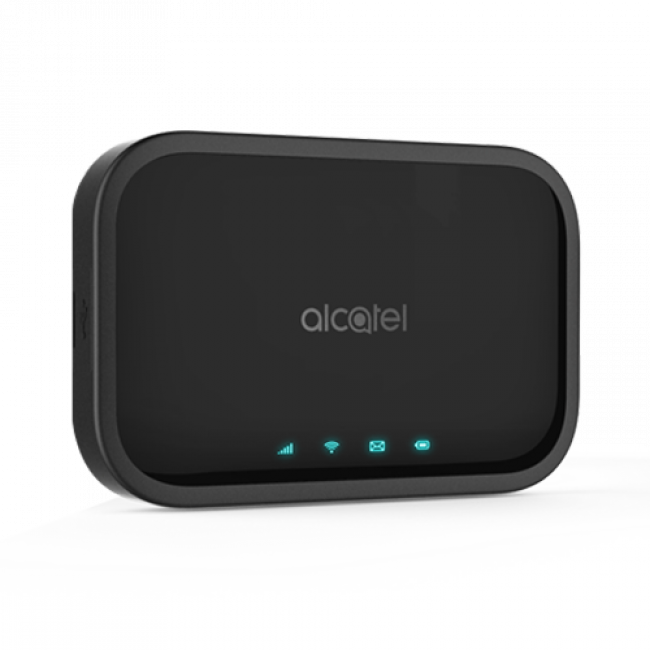 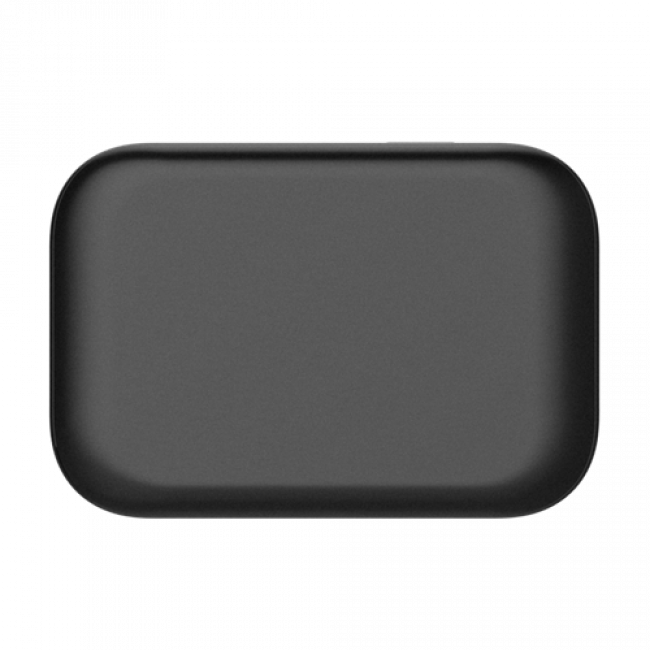 Alcatel Linkzone Cat12 is a new 4G LTE Category 12 Pocket WiFi which could reach peak 4G LTE download speed up to 600Mbps and upload speed to 100Mbps. With Qualcomm MDM9240-0 chipset, Alcatel Linkzone Cat12 could support up to 32 WiFi devices. 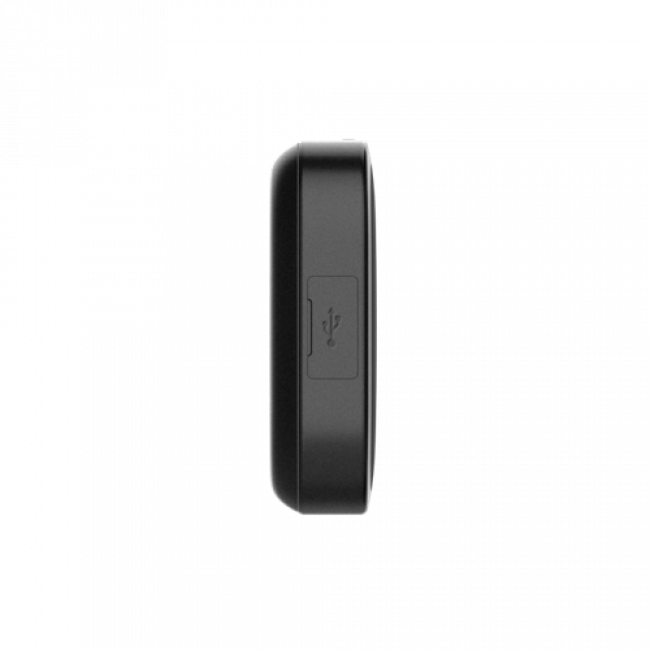 The battery capacity is 4300mAh, which supports 15 hours working time or 300 hours standby time with WiFi on. 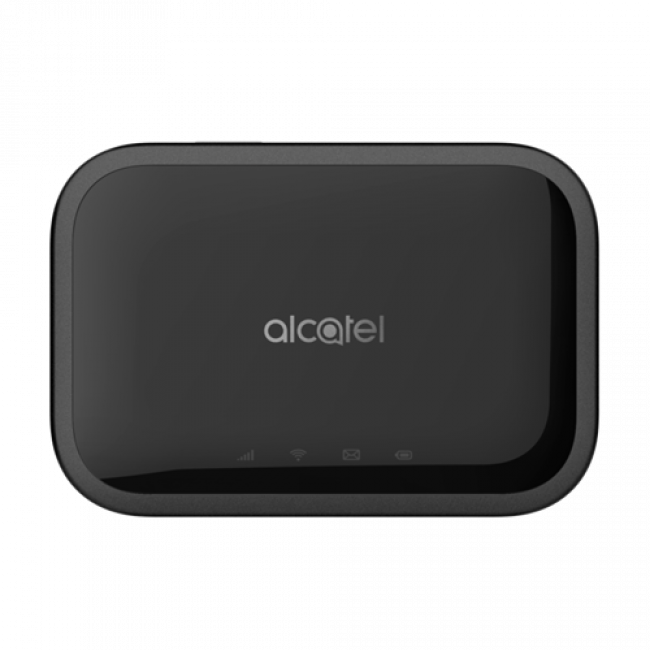 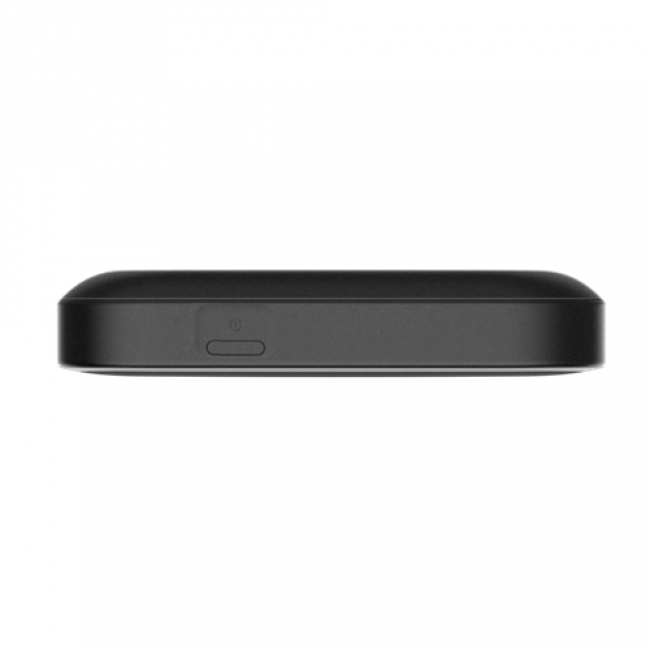 The large battery can make Alcatel Linkzone Cat12 work as a mobile power bank to charge other devices.